2018 Paris Motor Show preview: when is it, what will be there? 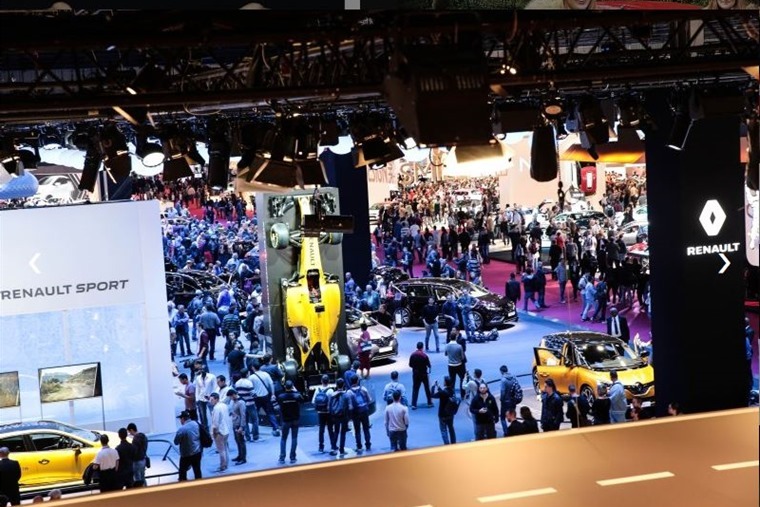 Although we’re still in August, the countdown has begun to this autumn’s premier motoring event – the Paris Motor Show – or the Mondial de l’Auto to give it its official title. Although it doesn’t kick off until the 4 October, many manufacturers have already given us a glimpse of what’ll be on show. We’ve collated all the key cars to show you what you can expect. 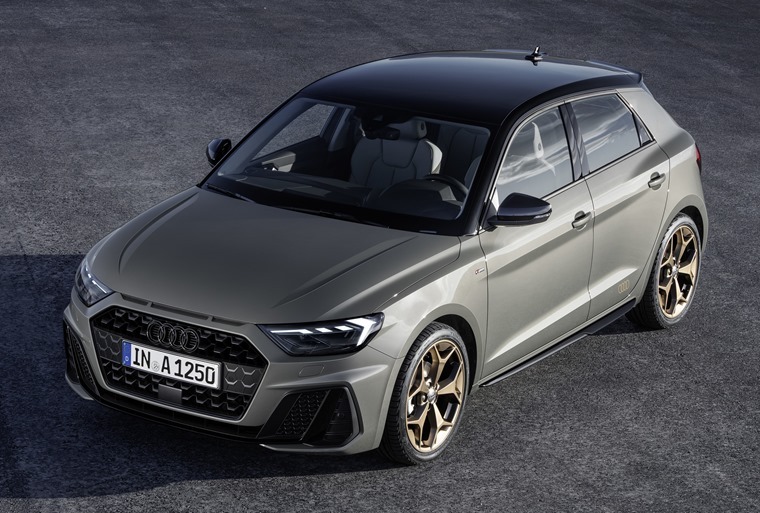 Audi’s A1 has been a big hit for the brand, but the next-gen is setting its sights even higher. Set to rival the Mini, we’ve already seen the new supermini in pictures, but we’ll get our closest look yet in Paris. 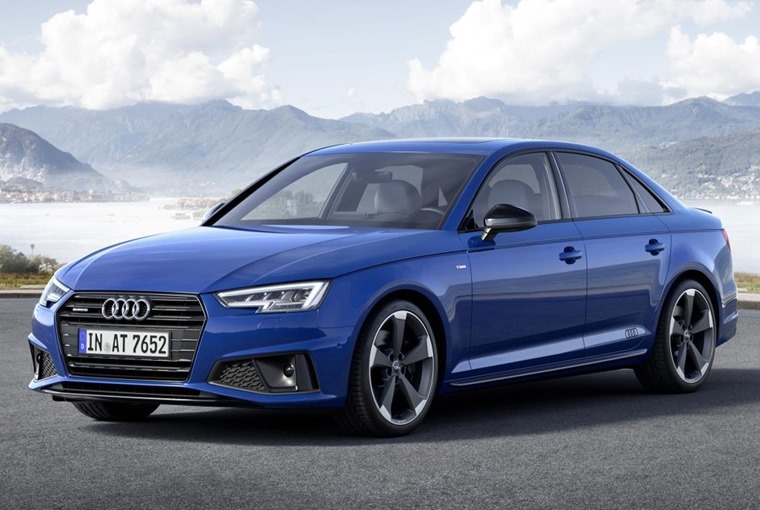 While it benefits from subtle retro looks of iconic Audis of old, inside and underneath it’s brimming with tech, and is likely to become the class-leader in the premium supermini segment. 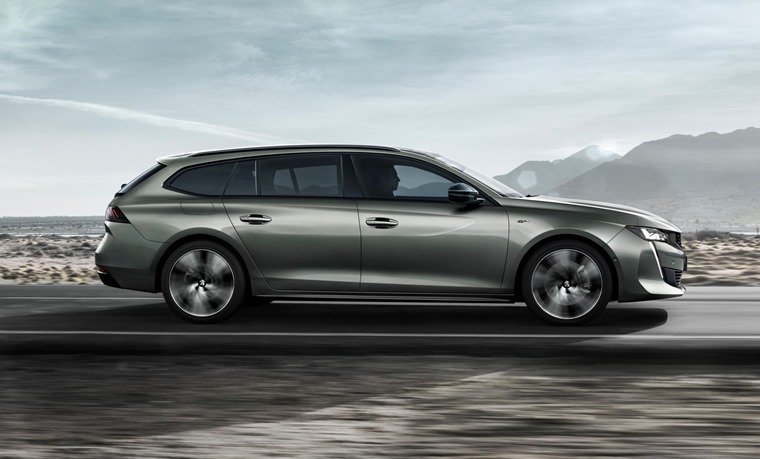 Facelifted versions of the A4 Saloon and Avant estate will be on show too, although changes aren’t very dramatic. The pair get styling tweaks, but the tech specs and the interior remain unchanged. The 3 Series has always been seen as a benchmark in the compact exec class, but it’s been slipping behind in recent years with the arrival of a facelifted C-Class and the Alfa Romeo Giulia. 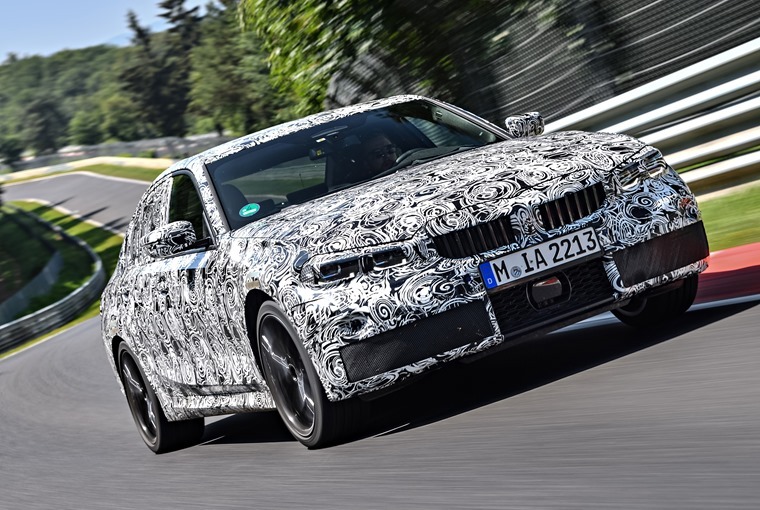 But fear not – the upcoming G20 version has been teased undergoing testing at the Nurburgring, and will be on show in full production form at the French show. 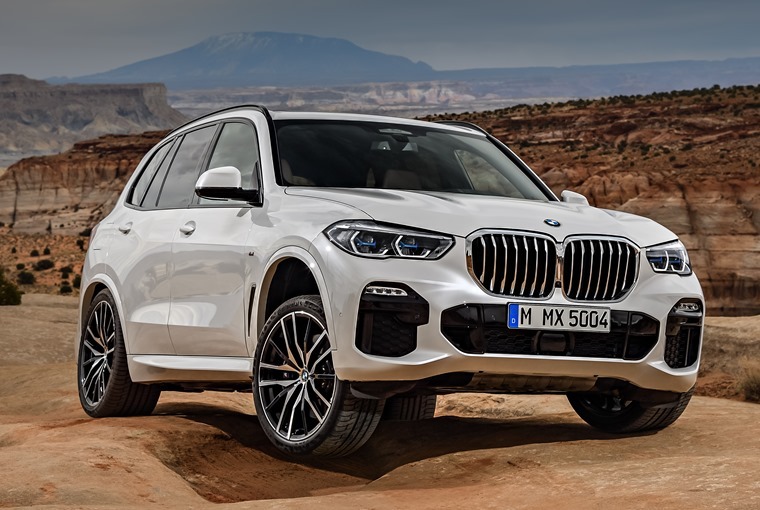 We saw official pics of the new X5 back in June, but it’ll get its official public debut in Paris. It was certainly due a refresh, and it’s now longer, wider and taller than ever before. BMW says it’ll offer drivers one of the most advanced and all-road capable BMWs to date. 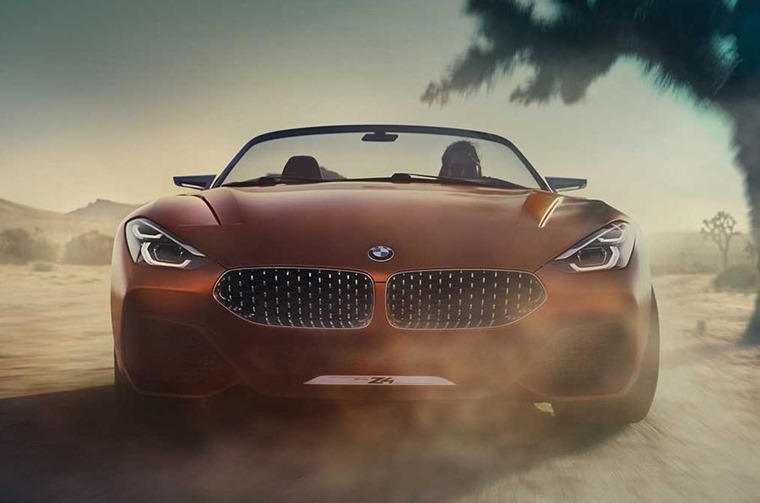 A concept version of the next Z4 was revealed last year (pictured above), and we’re highly likely to see a production version of the Roadster in Paris this year. 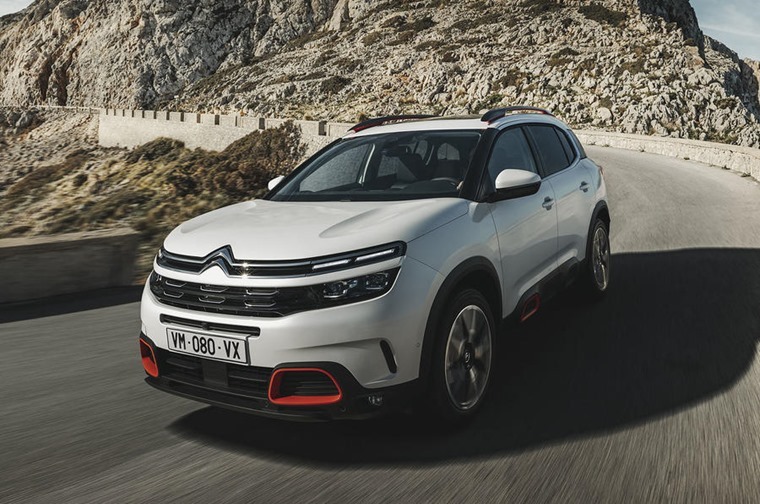 The C5 Aircross actually made its European debut in the French capital earlier this year, but the motor show will be the first time we’ll be able to get up and close with the car that’s aimed at taking on the Nissan Qashqai and Kia Sportage. With the ageing DS3 likely to be defunct soon, to be replaced by the DS3 Crossback. No official pics have been revealed yet, but the upmarket crossover will be competing against high-end rivals like the BMW X1 and is part of DS Automobile’s assault on the SUV market. 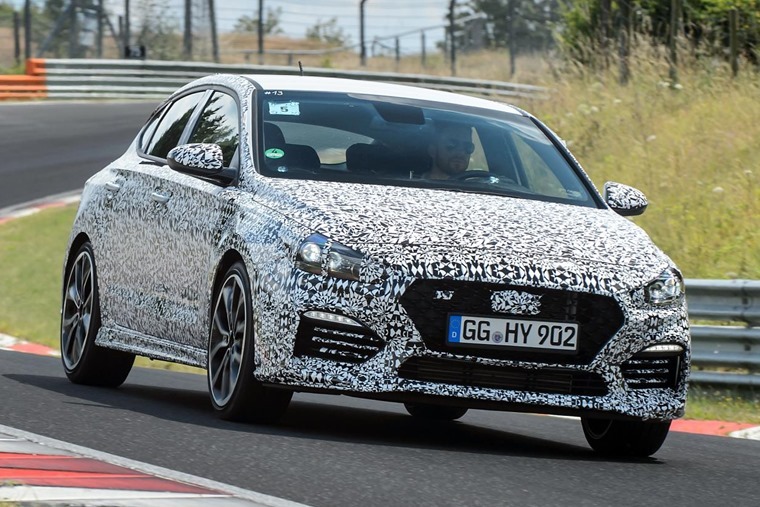 It’s not been seen out of camouflage yet, but if you can’t hazard a guess at what the hot version of the i30 Fastback will look like, take a look at our content on the i30 N hot hatch. 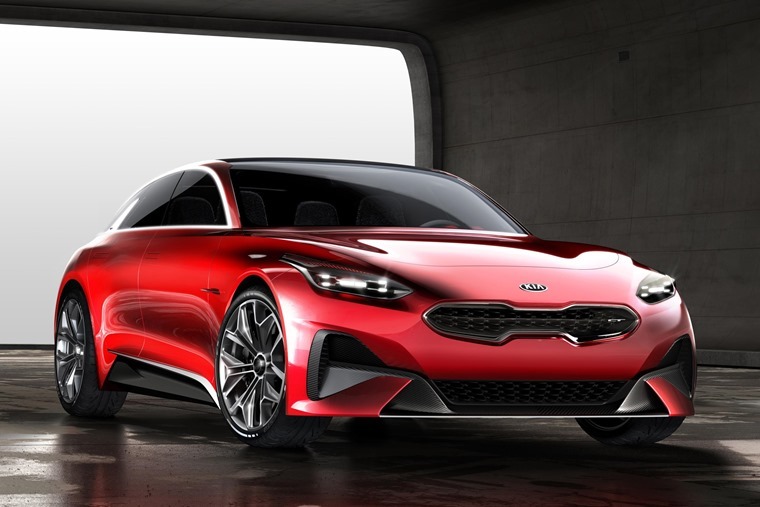 Kia’s Proceed is likely to be replaced with a new estate-like five-door, although it’ll likely be toned down when compared to the concept above. 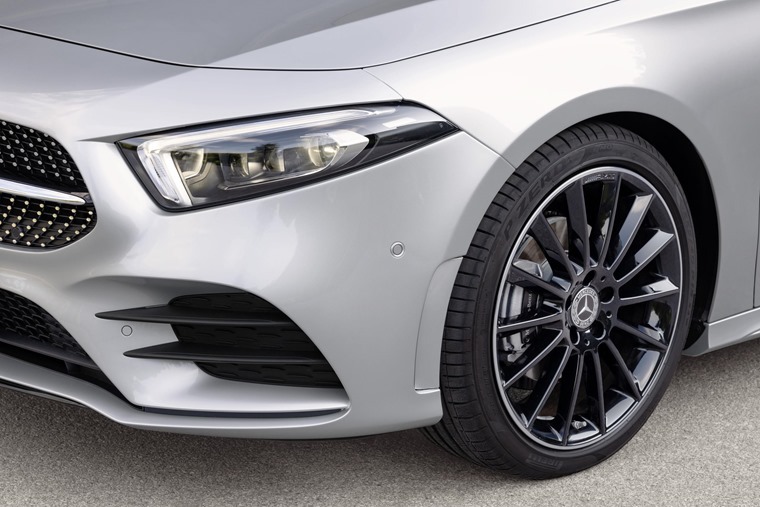 The Mercedes-AMG A35 will be the first performance variant of the all-new hatchback, that’s available to lease now. We’ll have to wait a while for the full-fat A45, but it’ll be great to see a fast version on show at Paris. 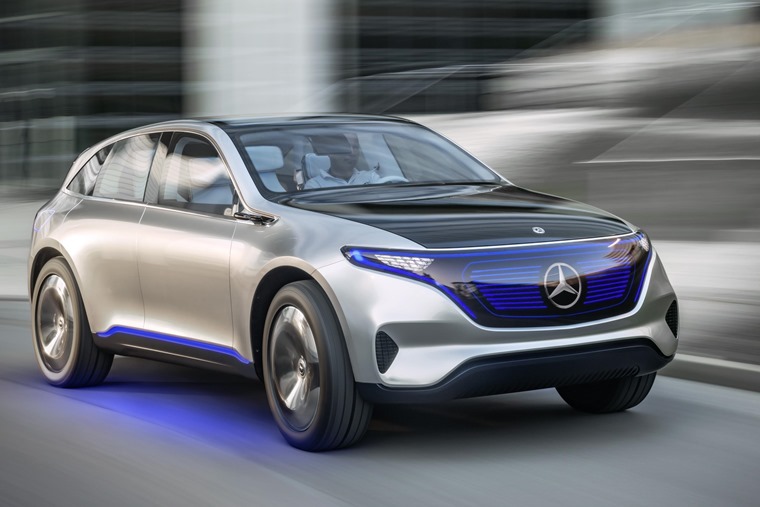 It’s also a possibility we’ll see Mercedes’s upcoming EQ C – a new all-electric SUV that’s set to rival Audi’s e-tron when it arrives. Not much is known about the EQ C yet, so we should learn more in Paris. The Peugeot 508 in Fastback form was revealed earlier this year, and we’ll get a closer look at the SW estate variant at Paris. 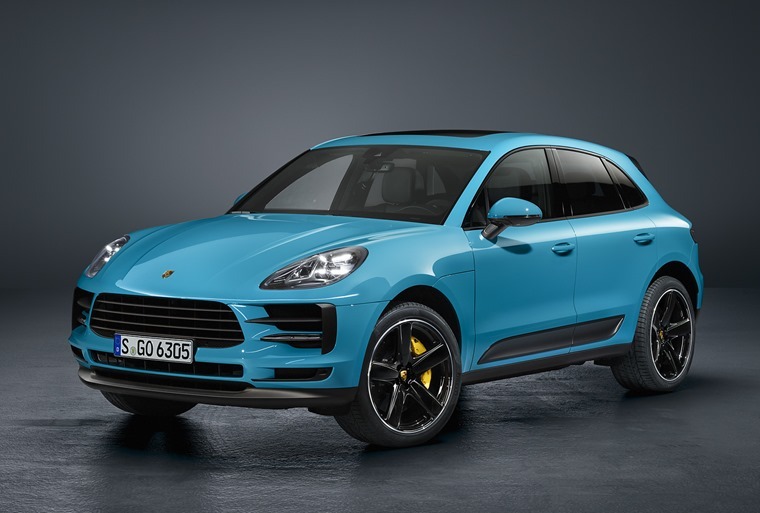 We’ve been given a look at the facelifted Macan that was revealed in Shanghai earlier this year, and it’s set to be more impressive than the current car in a number of ways. It’s hard to believe it was 2014 since it launched, so a refresh has been on the cards for a while. 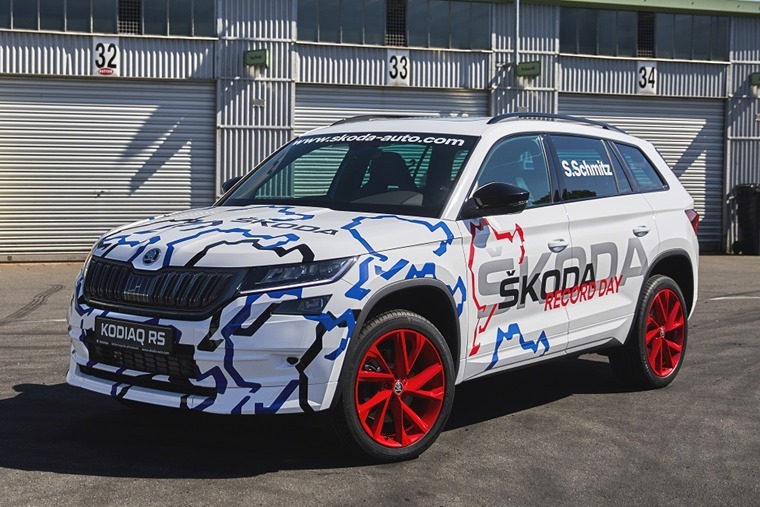 It’s already been around the ‘ring, but Paris will be the first time we’ll see the hotted-up Kodiaq vRS in all its un-liveried, un-camouflaged glory. The baby G-Class lookalike will be on show for the first time in Paris. 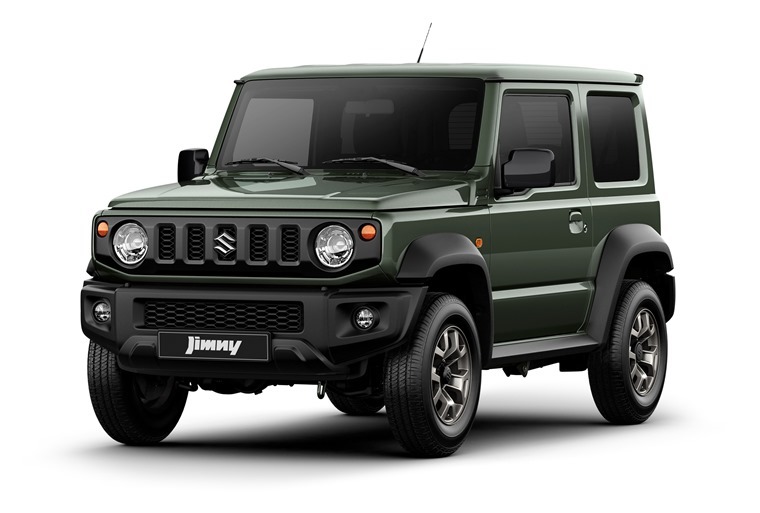 It might look like a toy, but the Jimny was long overdue a refresh, and we think it’ll be one of the coolest cars on how. Read more about it here.